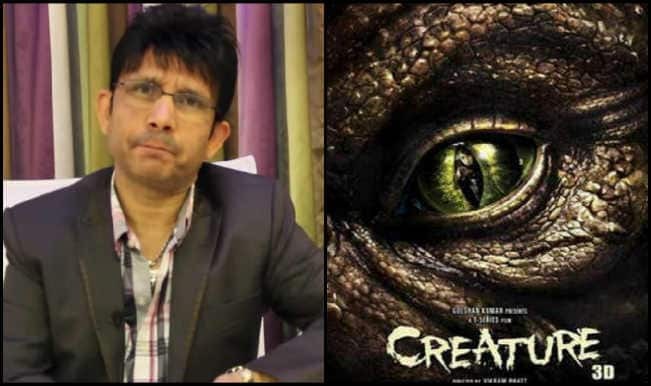 Directed by Vikram Bhatt, Creature 3D is a horror film. It is produced by Bhushan Kumar and Krishnan Kumar and released on September 12, 2014. The cast includes Bipasha Basu, Imran Abbas, Mukul Dev, Bikramjeet Kanwarpal and Deepraj Rana. 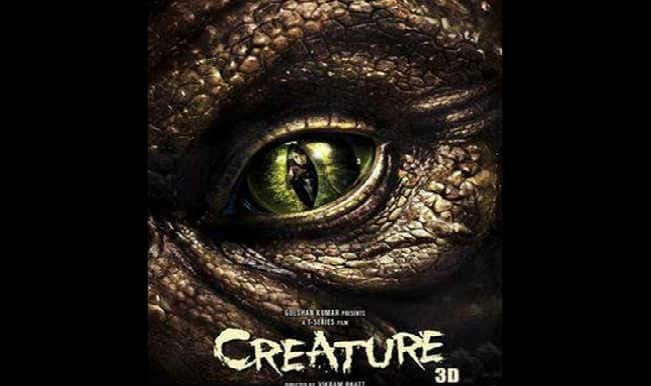 Creature 3D is about a woman and her love trying to protect her hotel from the attack of a creature, who has been killing the staff and guests in the hotel. 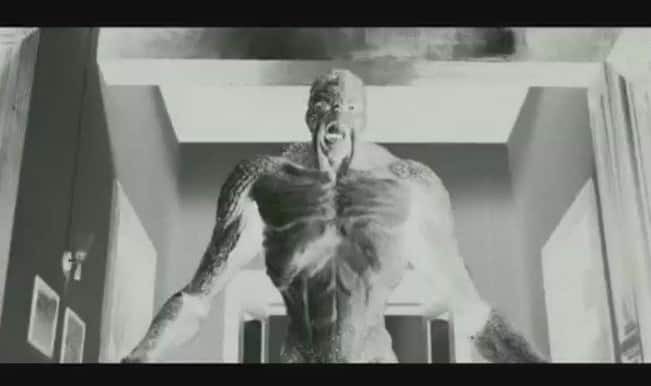 Revealed: Beast of Bipasha Basu starrer Creature 3D! 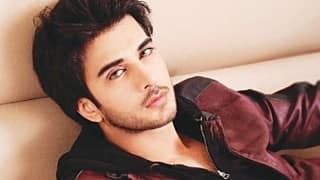 Imran Abbas on Qandeel Baloch murder: I'm speechless! Nothing honourable about any killing! 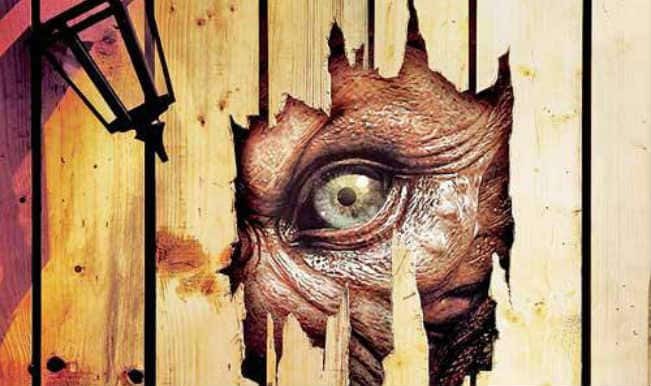 Is Bipasha Basu comparing ‘Creature 3D’ with ‘Anaconda’?